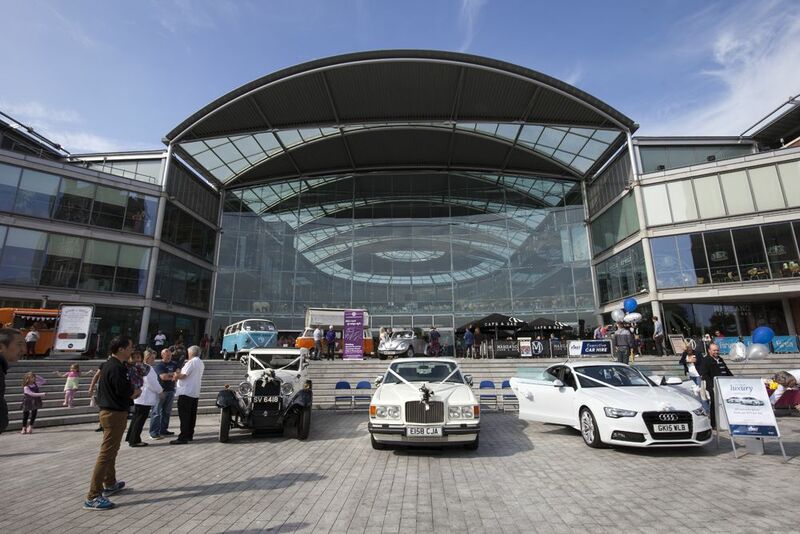 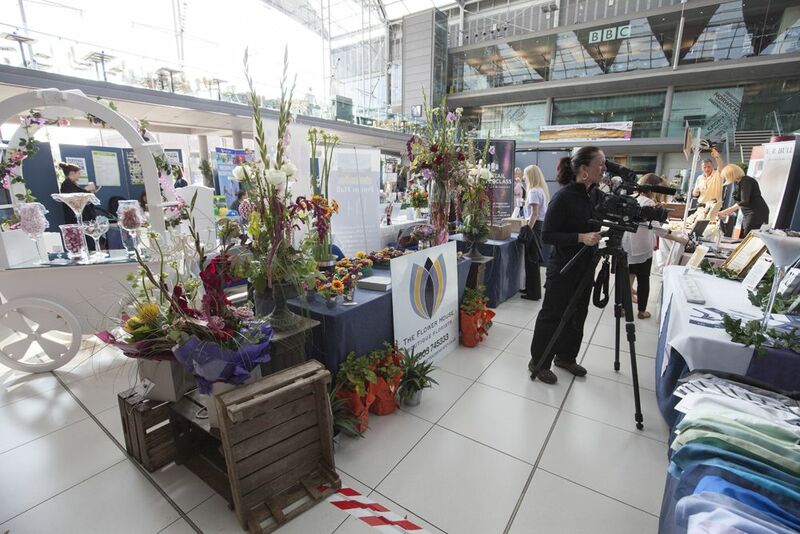 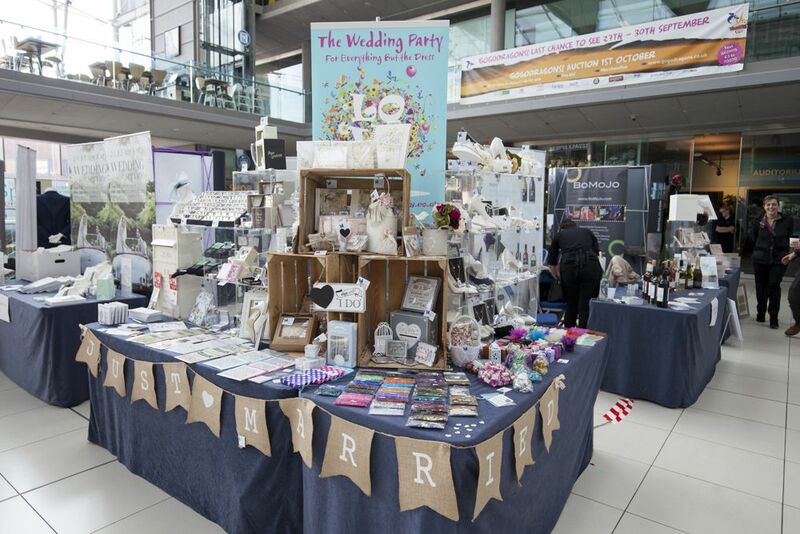 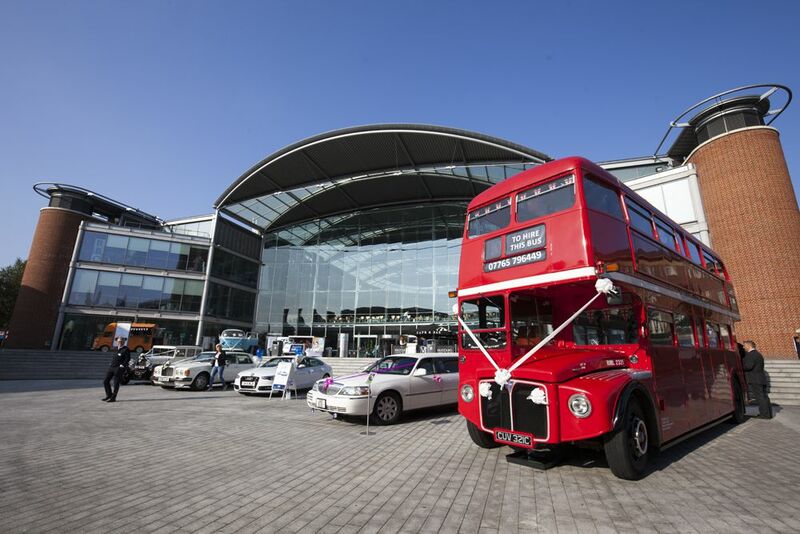 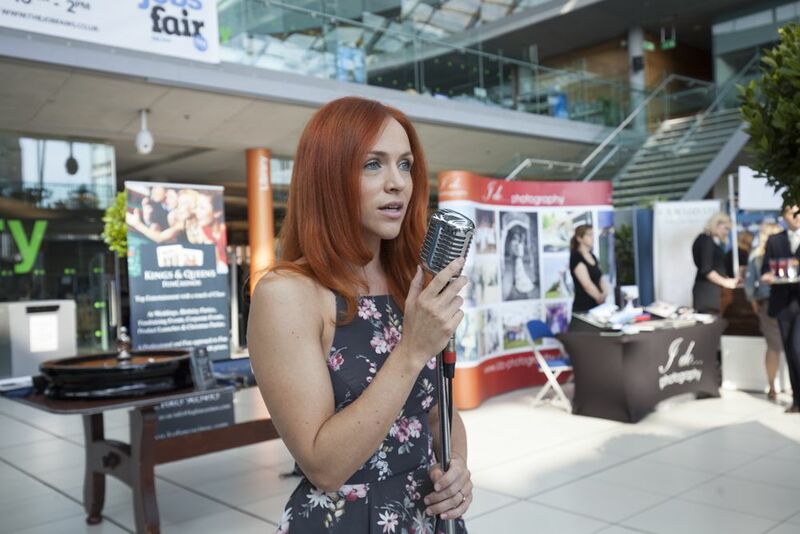 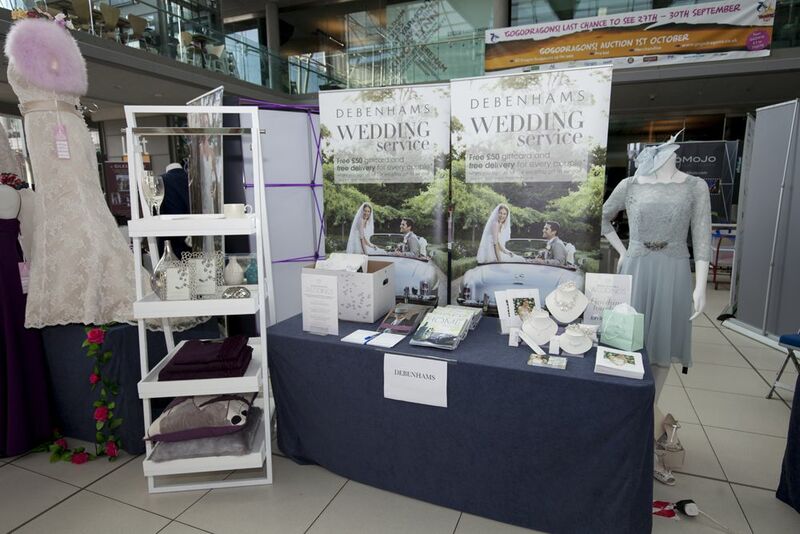 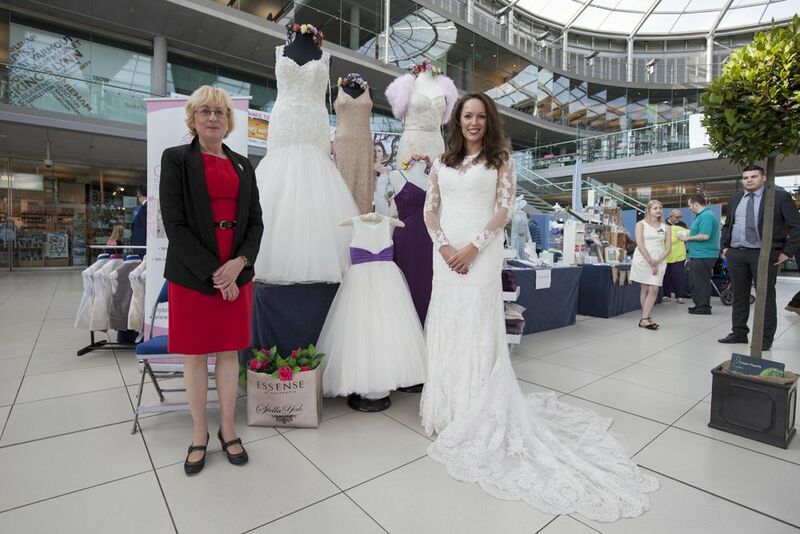 Norwich’s favourite Autumn Wedding Fair returns to The Forum. 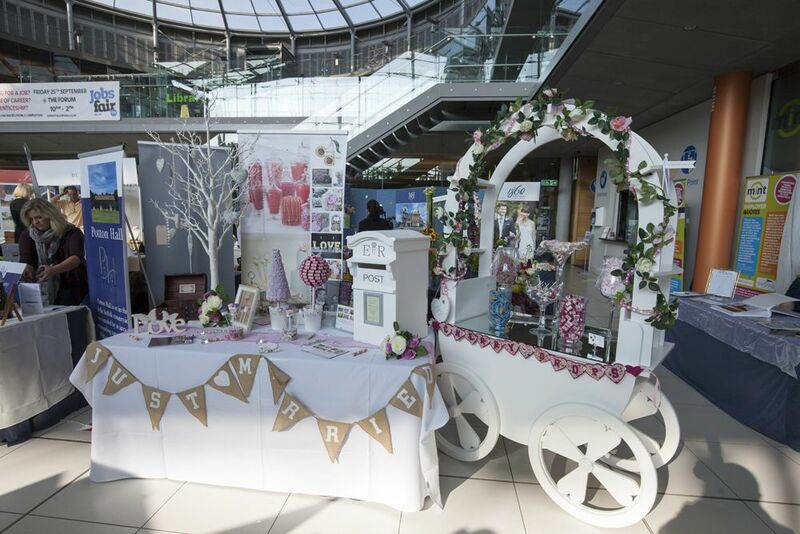 Over 50 of Norfolk’s top wedding suppliers who will have everything you need to help plan your special day all in the stunning City Centre Venue. 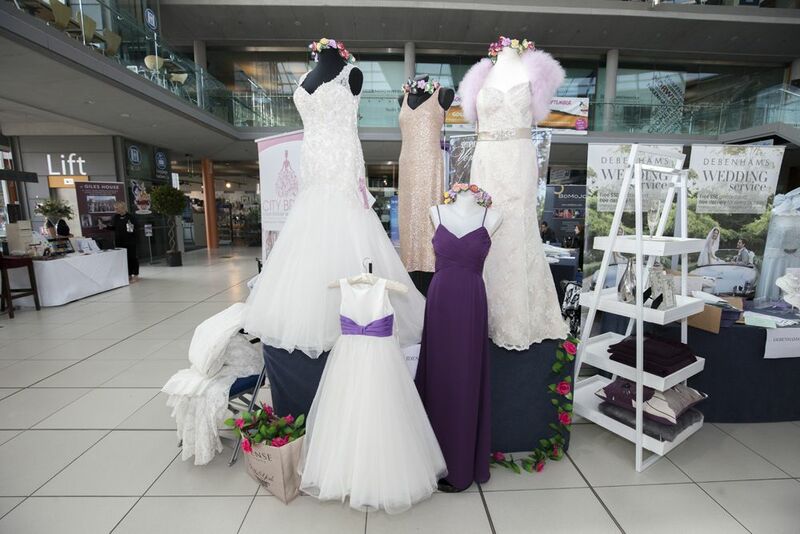 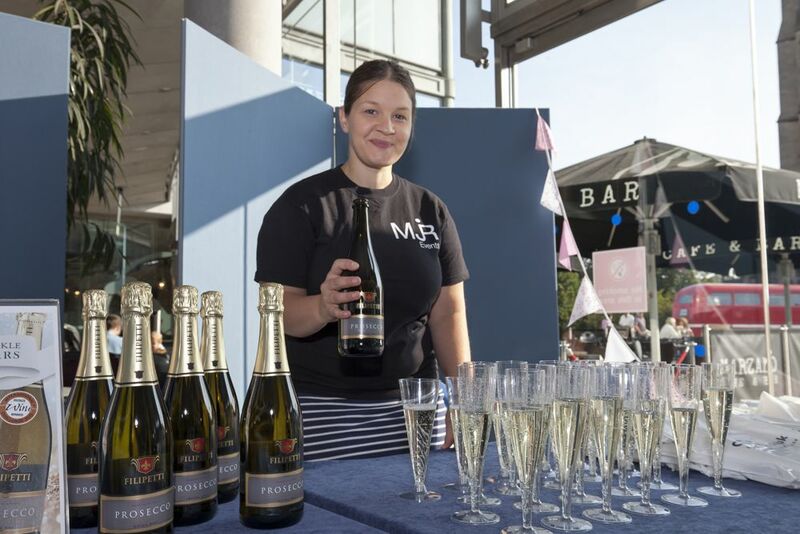 The first 200 brides to be will receive a free glass of bubbly, a bridal gift bag and 10% off at Cafe Bar Marzano in The Forum! 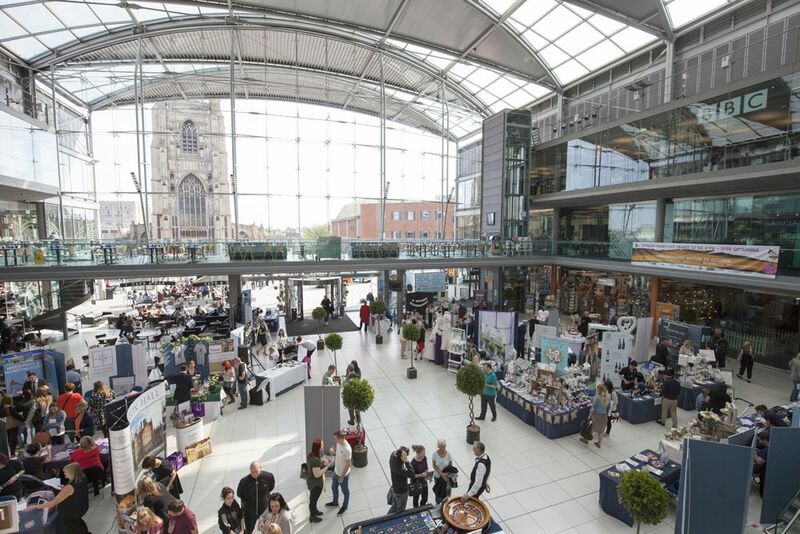 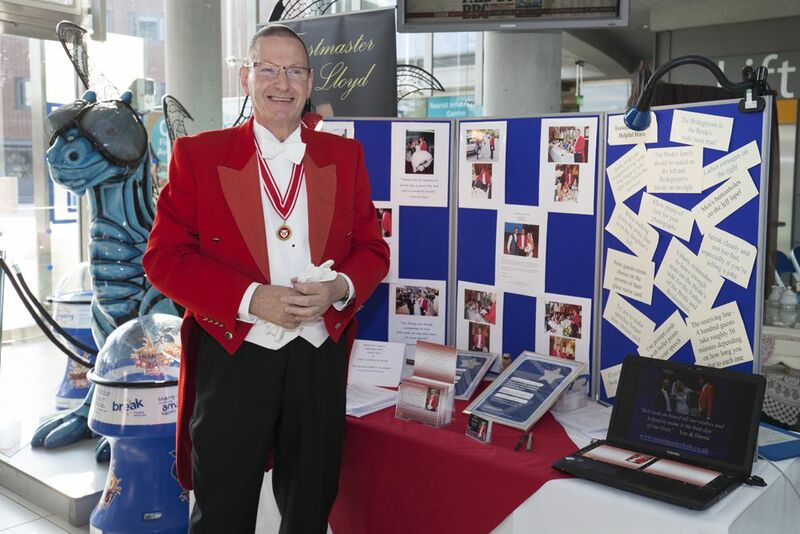 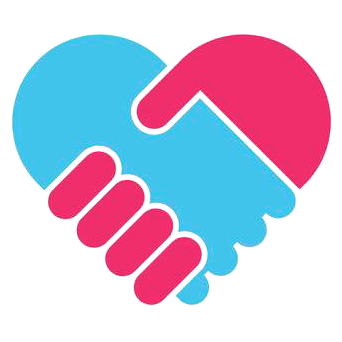 If you’d like to be considered as an exhibitor for this event, please get in touch here.